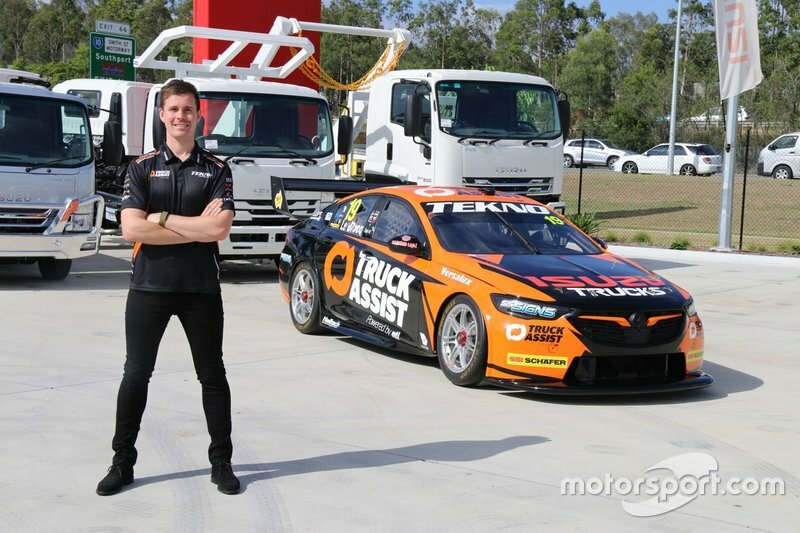 Tekno Autosports has unveiled the livery that Jack Le Brocq will use for the 2019 Supercars season. 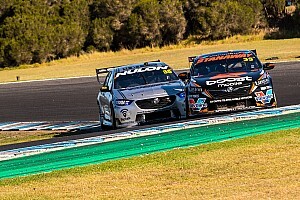 Le Brocq returns to the single-car Holden squad for a second full-time season, having finished on top of a star-studded rookie field last year. 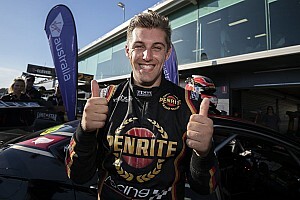 It wasn't always a given he'd be back in Tekno colours this year, however; despite having a two-year agreement, Le Brocq was heavily linked to the Tickford seat that ultimately went to Lee Holdsworth. 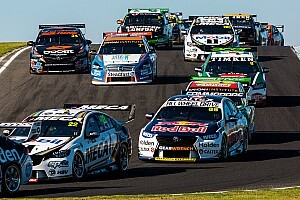 There were also questions marks over the future of the Jono Webb-owned squad in Supercars. 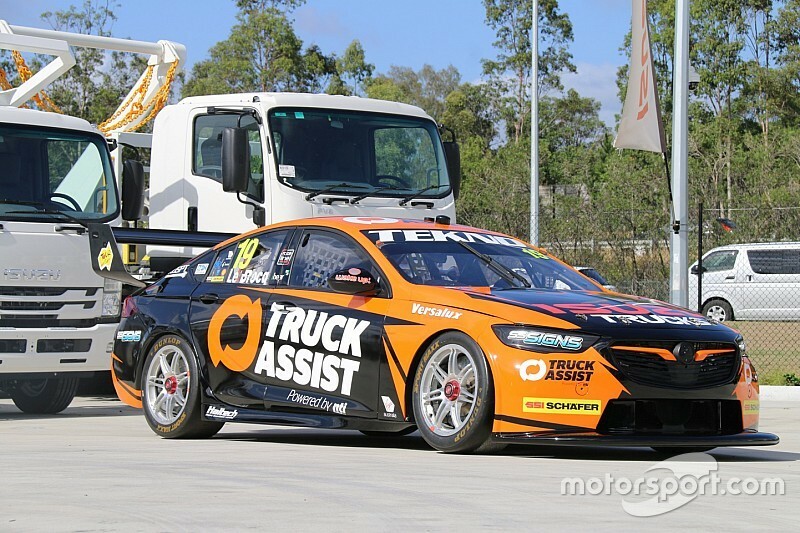 That uncertainty is now over, with Le Brocq set to return to the Tekno Holden for 2019 along with main sponsor Truck Assist, which came on board as the primary backer of the car right before the enduros last season. 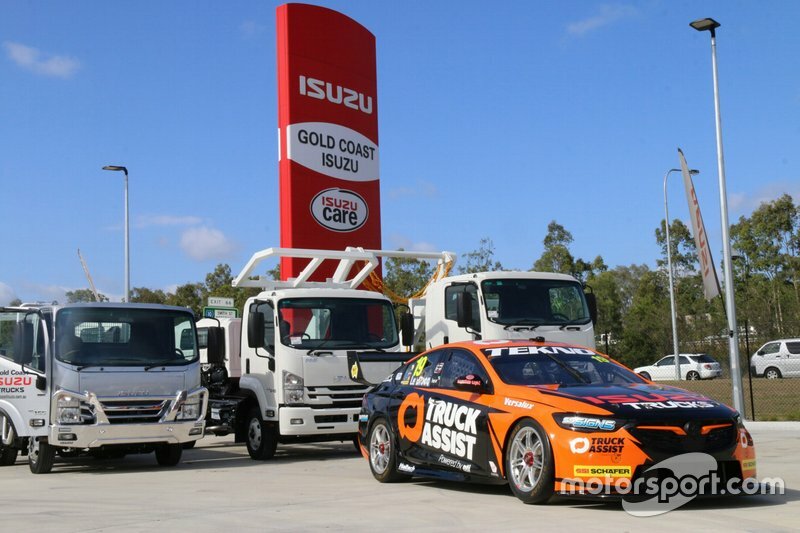 “It’s great to have Truck Assist back on board with Tekno for 2019," said Le Brocq. 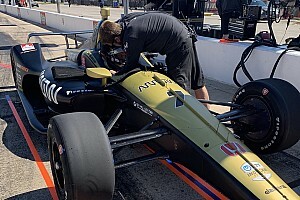 "The car itself looks awesome; the orange on black stands out from the pack, it should be an easy one to spot on the circuit. 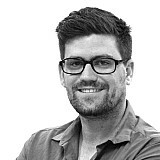 “Obviously we get the chance to go testing this week – anytime you get to cut laps around Phillip Island is awesome, then it will be all eyes forward to Adelaide.